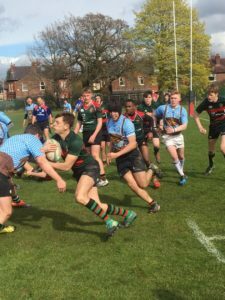 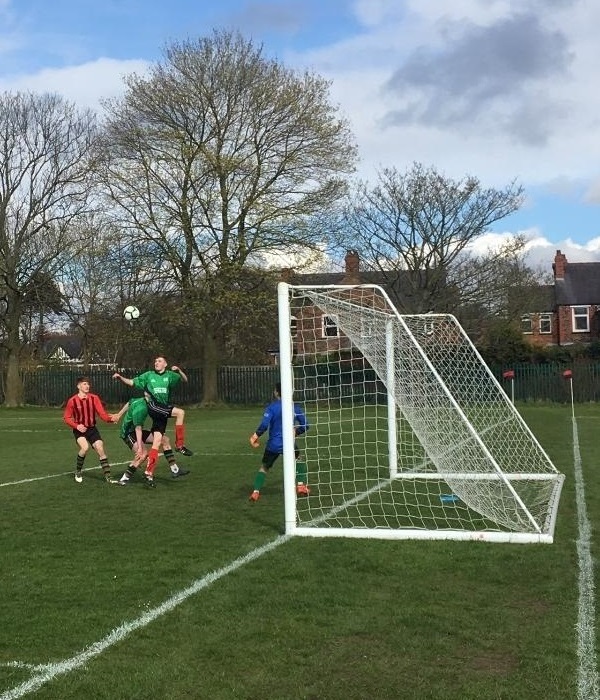 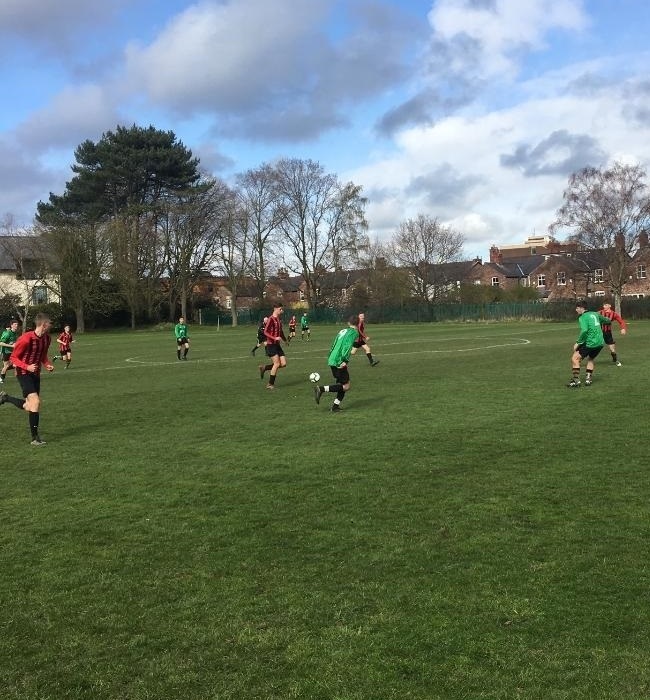 Wednesday 3rd April was the date for this year’s football and rugby games between old boys teams and the current School teams, starting at 2:30. This was then followed at 7:30 by the Senior Sports Awards Dinner. 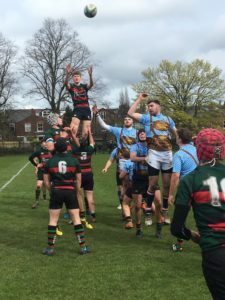 Old Alts Newsletters – 25 Copies! All Change at the Old Alts Annual Reunion Dinner!